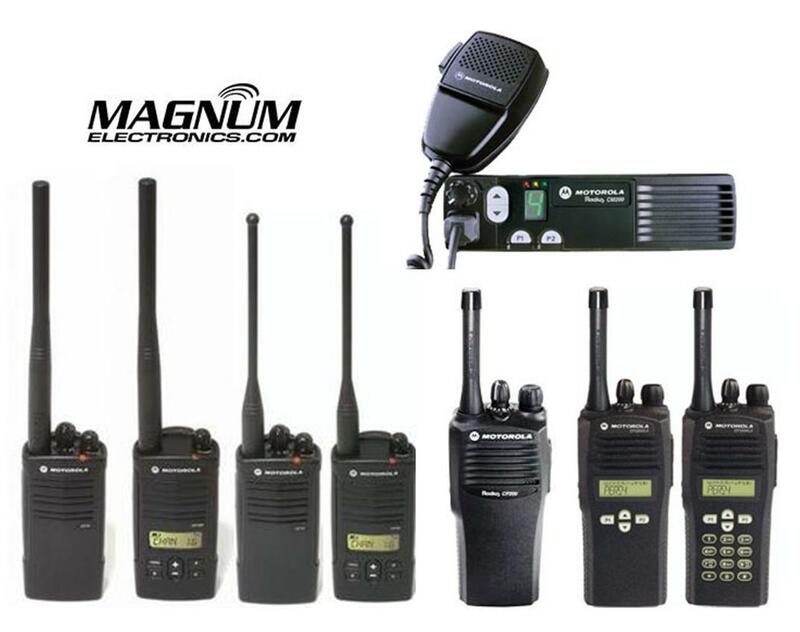 Motorola Retires CP/CM/PR/PM Analog-Only 2-Way Radios | Magnum Electronics, Inc. 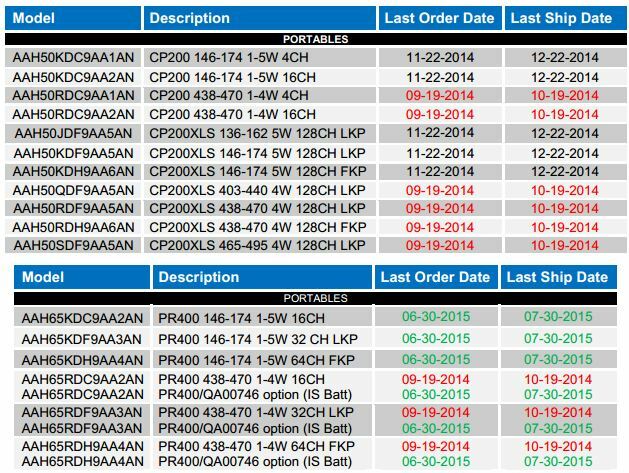 This entry was posted in Motorola, Portable Radios, Tech Tips and tagged 2-way radio, communications, DMR, MOTOTRBO, wireless by magnumelectronics. Bookmark the permalink.